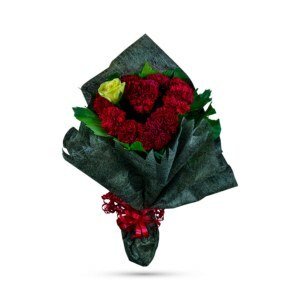 Nothing says ’I love you’ like a fresh bouquet of red roses. 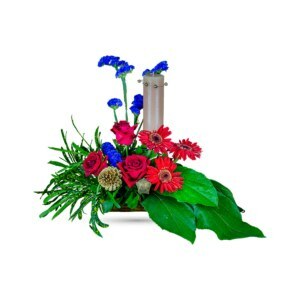 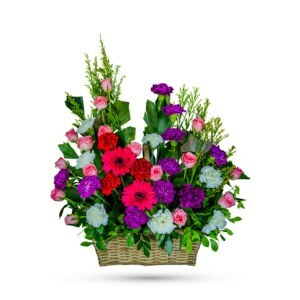 So, say I love you today by ordering online this beautiful and blooming arrangement on your anniversary, beloved’s birthday or to send warm wishes to your special person. 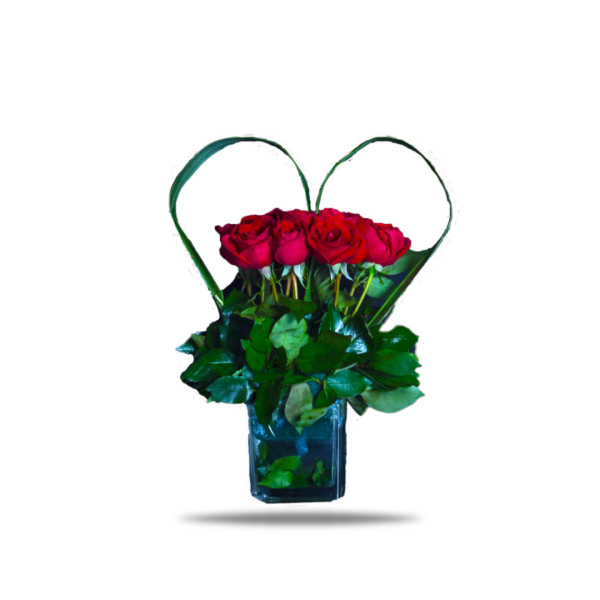 Think of the love and thanks you’ll get when a vase full of fresh love is delivered on their doorstep. 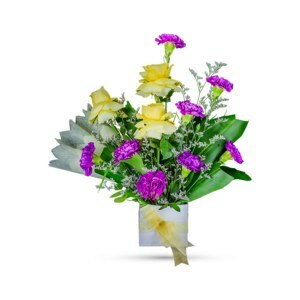 Their dreams might come true, yours too.